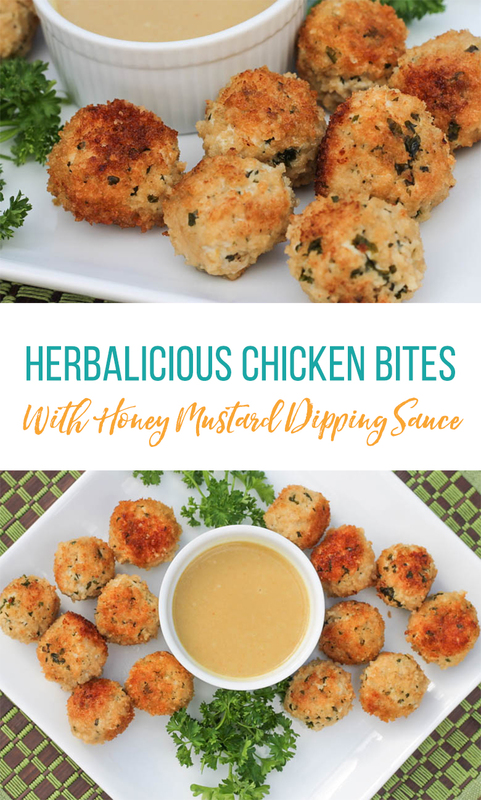 These Herb-a-licious Chicken Bites with Honey Mustard Dipping Sauce are a crispy, healthy, flavor-filled dinner that your whole family will love. I’m a huge fan of cooking with fresh herbs. 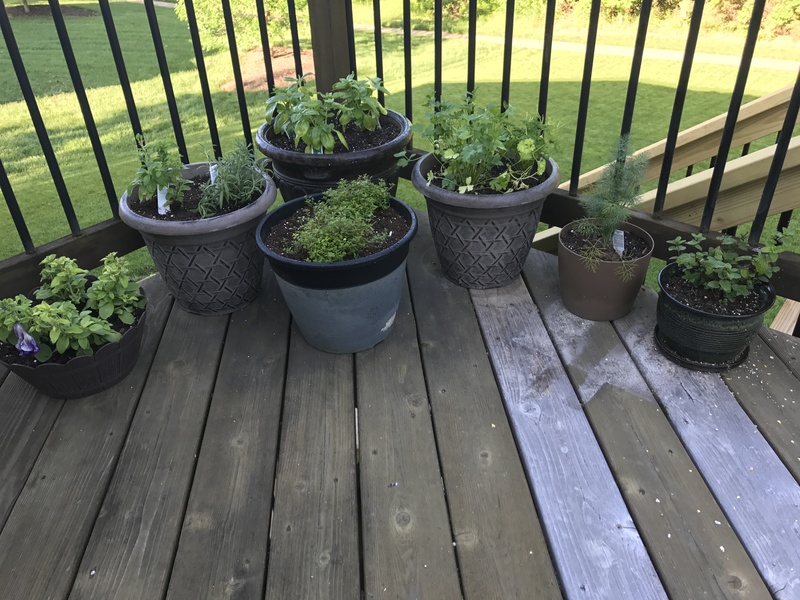 So every year about this time, I fill up my pots with dirt and herbs and set them on the back porch. Have you tried growing some? They really aren’t hard and the pay-off is well worth it. The thing about fresh herbs is that you can use them to not only pack a flavor punch in all kinds of foods from soups to casseroles to burgers, but they also add some sneaky nutrition! 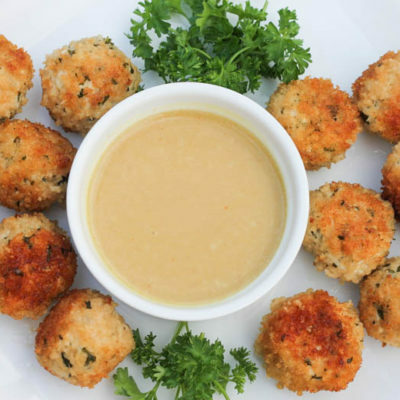 These little orbs of goodness were inspired by a family favorite recipe called Mini Chicken Burgers with Herbs. My kids love those things. But, hey, can you pick them up with your fingers? (Well, it’s not very polite.) Can you dip them in a tangy-sweet sauce that easily rivals Chick-Fil-A’s? (Nope.) 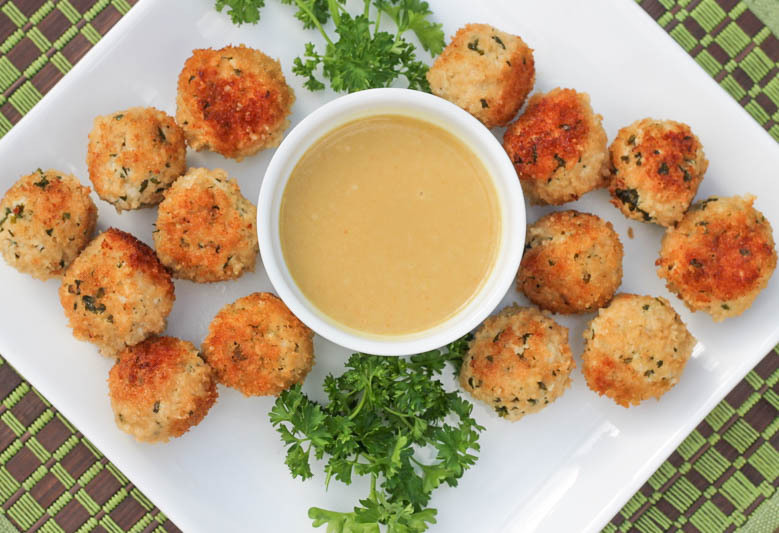 Pump the breaks, because you can do both with Herb-a-licious Chicken Bites. 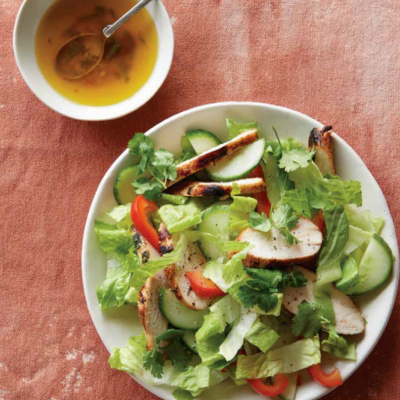 This easy, healthy, kid-friendly meal take minutes to pull together and just minutes to cook. Bonus: Double the batch and freeze some Chicken Bites for another meal, another day. 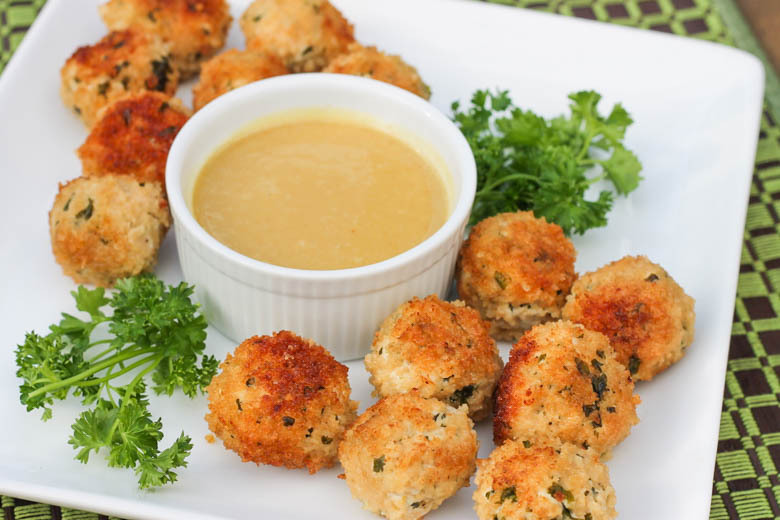 These chicken bites are kid-friendly, full of fresh flavors and sneaky nutrition, and dipped in the perfect sauce. 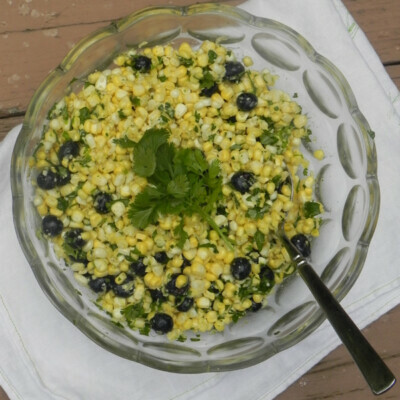 Make the Honey Mustard Dipping Sauce: In a small serving bowl, whisk together all the ingredients. Serve alongside the chicken bites. Freeze It For Later: Follow Step 1. 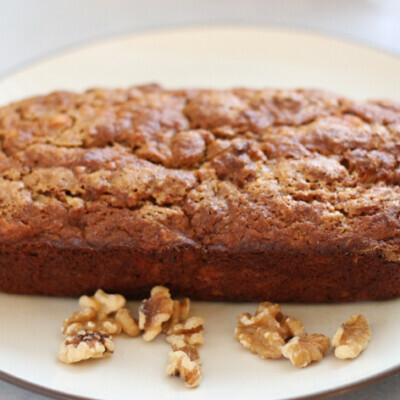 Place in a single layer in a gallon-size freezer bag or container, seal, and freeze flat. *Note: It is NOT safe to partially cook meat and freeze it for later, so be sure to freeze them raw. Prepare From Frozen: Thaw in the refrigerator overnight. Cook according to instructions, beginning with Step 2. 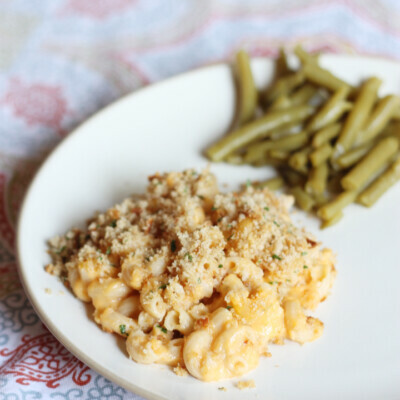 My #1 Time Saving Recipe! Can you bake these instead of frying them? Hi Erin. I haven’t tried baking them before, but I’m sure you could. I bake my ground beef meatballs at 350°F for 20-25 minutes, so maybe start there. Let me know if it works for you. 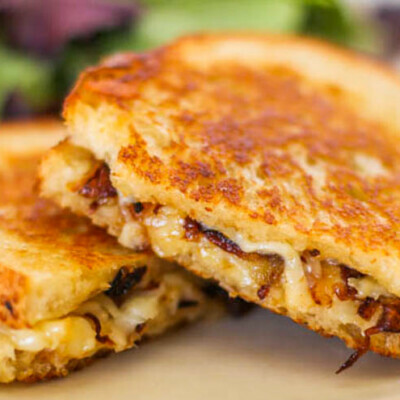 I can’t wait to make these for my freezer club. Question: Can the dipping sauce be frozen? If not, how long does it keep in the refrigerator? Thanks! I would not recommend freezing the dipping sauce. It should last a week in the fridge at least. Good luck!